Combine an amazing diving adventure in Mozambique with one of the best Safari parks in Africa for an ultimate off the beaten path vacation. 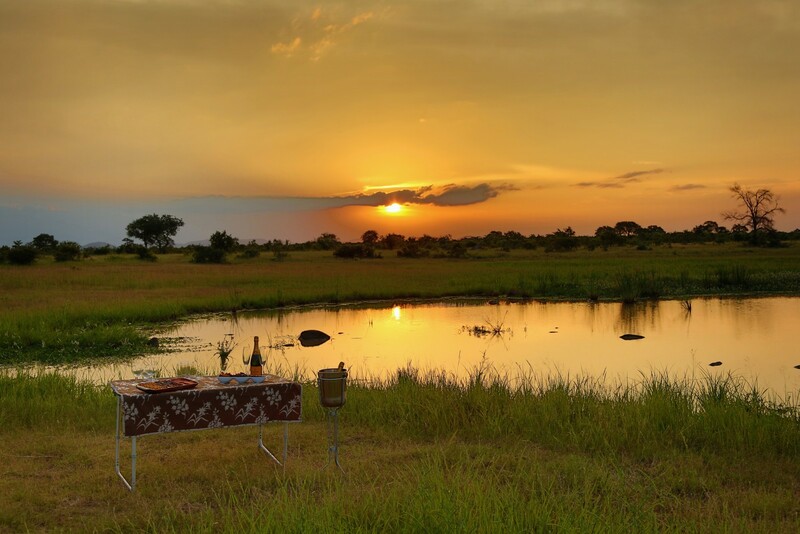 Eight nights at the beautiful beachfront Hotel Tofu Mar and three nights at Lukimbi Safari Lodge in Kruger National Park will give you a taste of what Africa has to offer. In the pristine waters around Tofo they have one of the biggest Whale Shark populations in the world, which can be spotted year round and sometimes in groups of up to 6 or 7. There is also the opportunity to dive with graceful Giant Manta Rays (up to 7 m across) that can be found on most of the main dive sites in the area, all of which are within a 30 minute boat journey. Besides these gentle giants, the Tofo area offers spectacular world class diving on pristine reefs with an abundance of marine life. At Lukimbi, you feel part of nature from the moment you arrive. 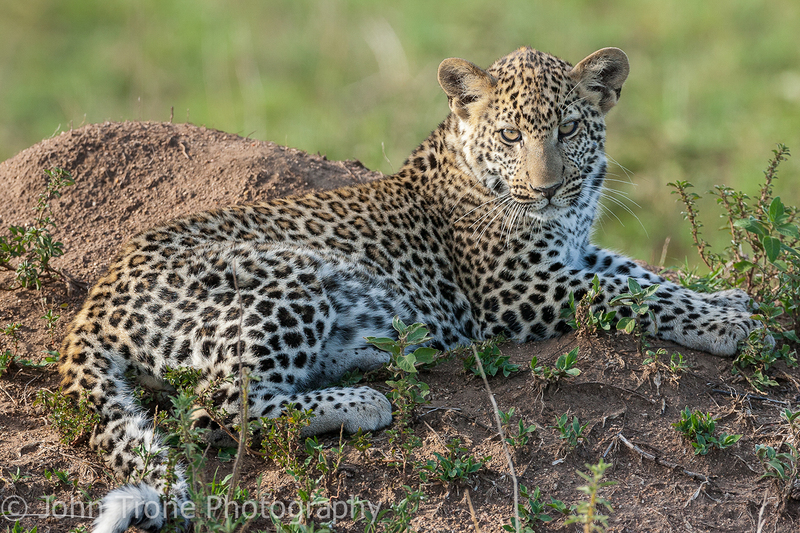 There is something for everybody: the impressive Big Five of leopard, lion, rhino, elephant and buffalo; smaller creatures and antelope and what are often termed ‘general game’; and a paradise for bird watchers with 420 species to see. 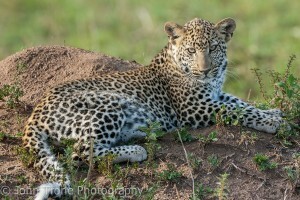 Lukimibi guides and trackers love to share their knowledge of these animals with you. Includes: One way flight from Johannesburg to Inhambane. Accommodation for 8 nights in a standard Sea View room at HOTEL TOFO MAR with breakfast, 10 dives (including far reefs) with Nitrox and round trip airport transfers. One way flight to Maputo. Accommodation for 1 night at HOTEL CARDOSO a with transfer on arrival and breakfast. Road transfer to Kruger National Park. Accommodation for 3 nights in a classic suite at LUKIMBI SAFARI LODGE, all meals, morning and afternoon safari drives, daily safari walks, conservation fee and transfer to Nelspruit airport. Rates subject to change due to currency fluctuation.